It seems many have forgotten Mizuno’s driver pedigree. The Japanese brand are seen as iron specialists - and they do make the best feeling irons on the market - but many overlook their metals. Punters seem to have forgotten Mizuno used to have some of the best drivers on the market, taking breakthrough technologies to market that stood the test of time. In the last few years, their big sticks have been overshadowed by mega-brands Callaway and TaylorMade, mostly because their drivers have been some way behind these leaders in terms of performance, but also due to a lack of marketing on metals. But this could be about to change in 2017 with the introduction of the JPX9000. This could propel Mizuno back into the big time. After a few years of fine tuning and crescendo, the chorus has arrived. We tested the driver at the Shire London using a Skytrak launch monitor. Mizuno’s signature blue crown looks as resplendent as ever. 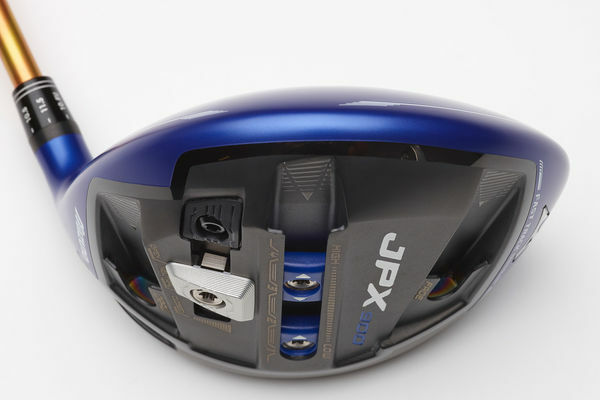 Still only a 440cc head - which high handicappers may not like - but it appears larger compared to the JPX850 at address thanks to a deeper crown. The black contrasts excellently with the blue, to give an overall classy aesthetic. It comes with a Fujikura Evolution II shaft...which is orange! I think it looked pretty funky, but it's a Marmite product regarding aesthetics. There’s a lot going on when you flip the club over, with multiple weight systems on show. Too much for our tastes. 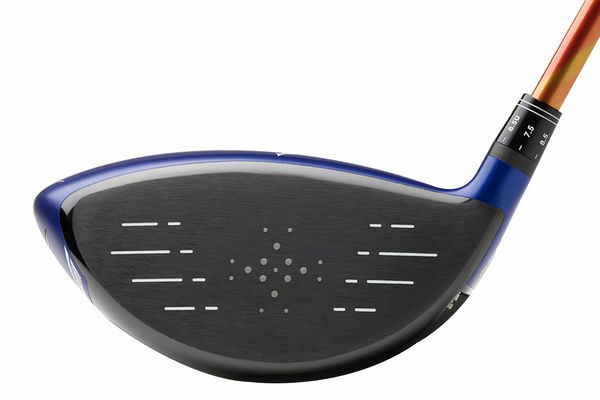 As you would expect, the Mizuno driver has a smooth, soft, liquid feel. Slightly louder than we would expect. An absolute pleasure to hit. In the distance stakes, we were mightily impressed. One of the longer drivers on the market this year, and it seems to do so effortlessly. In order to get maximum distance, we had to play around with the assortment of weights on the bottom, in order to bring launch angle and spin down from around 3.5k to 1.9k. A centre track allows users to change front to back weighting, while golfers can also make the club have a draw or fade bias. There is also a face angle slider, which is a superb addition, allowing golfers to change how the face lies at address - this is a great addition when messing around with lofts on the easy to use shaft adapter sleeve. It does naturally launch high, which will not be to the liking of all golfers. Of course, players can tweak the settings in order to bring this down, but not all golfers want to look down on an 8.5 degree face angle. The Fujikura Evolution II shaft is a superb product which is getting a decent showing across the board this year. The driver you’re probably not thinking about, but should be. 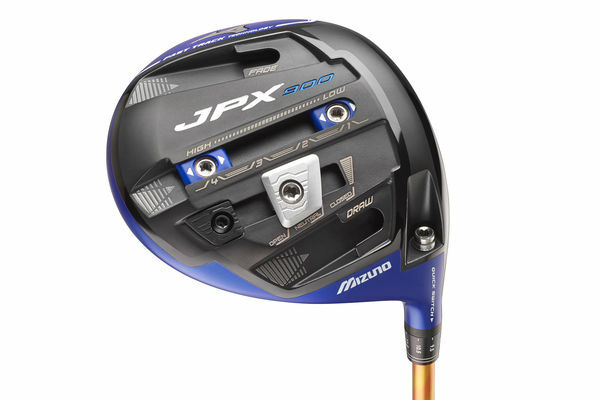 The Mizuno JPX900 has comparable performance data with leading drivers on the market, at a significantly lower price (can be picked up for around £350 now in 2017 June). Long, forgiving, with heaps of forgiveness - the only downside is it naturally launches and spins relatively high. This can easily be rectified through the adjustability options, however. 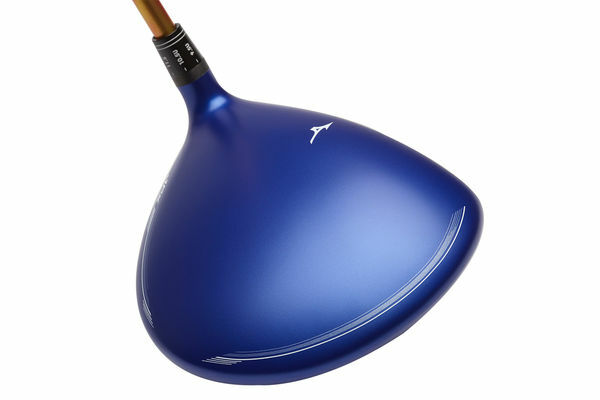 Mizuno’s best driver, and well worth a look in for any level of player.